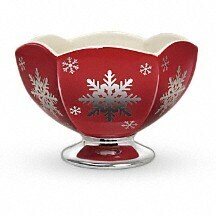 Serve up some holiday cheer with this festive, food-safe ceramic serving bowl, adorned with sparkling silver snowflakes and brimming with beautiful holiday flowers! 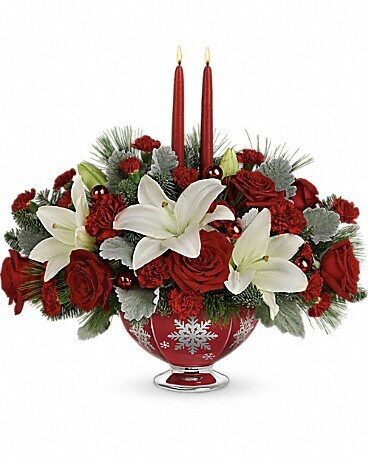 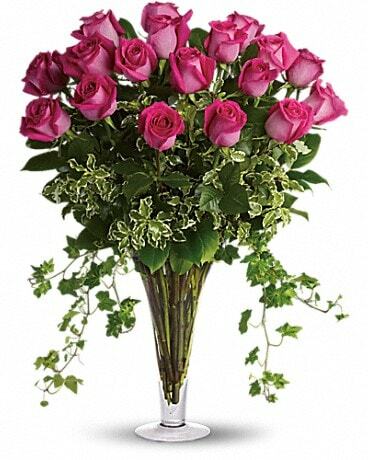 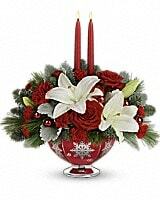 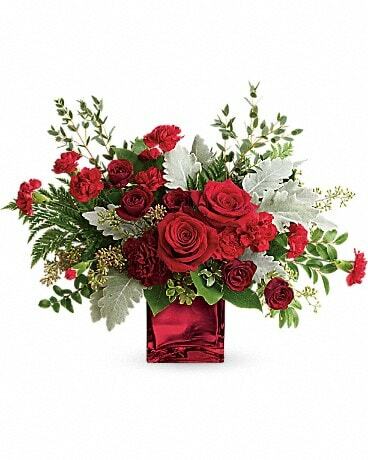 Radiant red roses, snow white lilies and glowing tapers are a joyous celebration of this most special season. 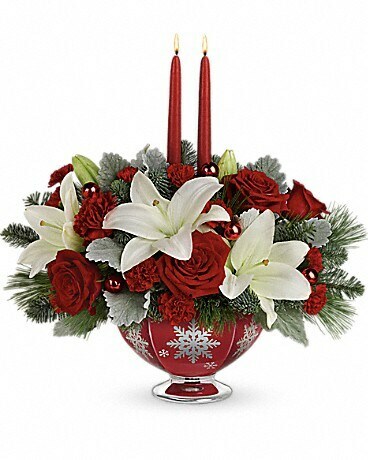 This elegant and festive ceramic bowl is a part of Teleflora's exclusive Flowers-in-a-Gift collection. 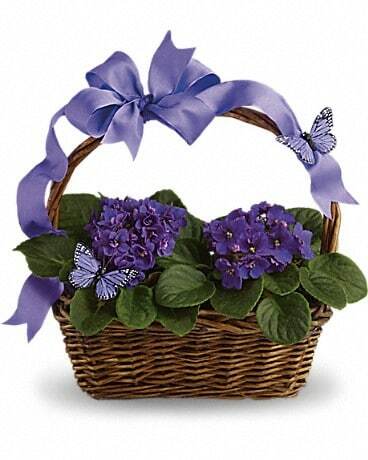 Filled with flowers or used as a holiday serving dish, it will be a treasured keepsake for years to come. 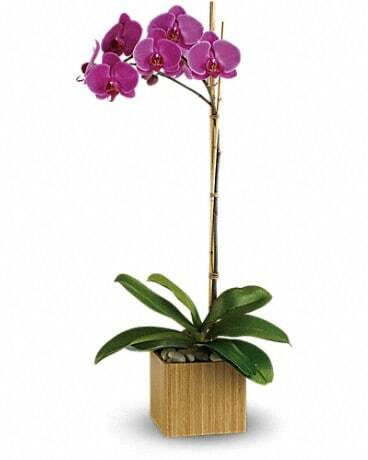 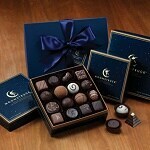 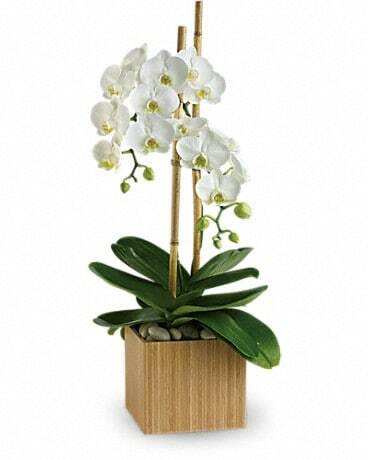 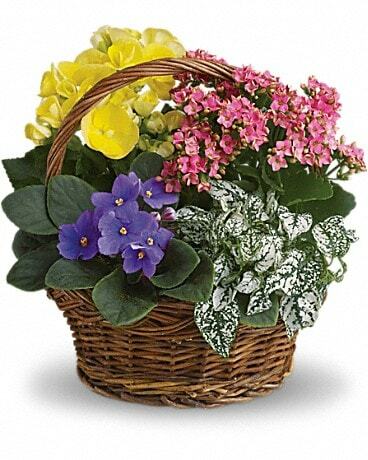 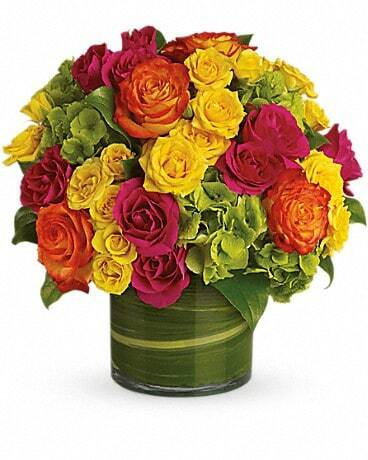 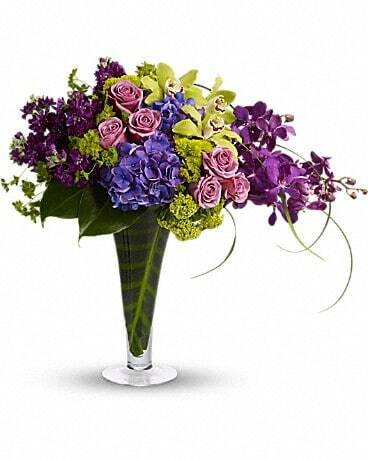 FDA-approved to safely serve and store food and available exclusively from Teleflora.